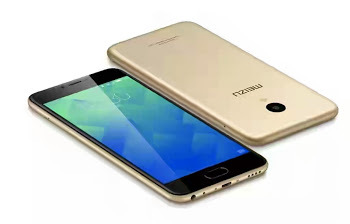 Meizu M5 being the latest Smartphone from Meizu company features 4G LTE, 3GB RAM. 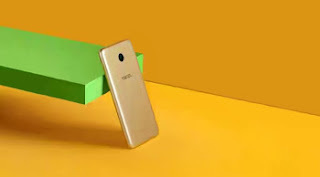 The device has fingerprint sensor and the price go for $100 USD. Check below for the full specification and image of this phone.